Behold! Banana Facials Are a Thing! Ever noticed how expensive skin serum can be. You know? The one that keeps your face clear and supple and probably smells a lot like a fresh fruit salad your Aunt made for the family cookout? yea. That’s because half the time fruit is a key ingredient in a lot of your skincare products. While we love browsing the shelves of Sephora for the latest beauty magic tricks, sometimes it’s good to get back to the basics and realize everything you need is at the farmer’s market. Improved skin can honestly be as simple as smearing some fruit on your face and letting your skin soak up all the antioxidants beauty products charge you and arm, leg and hands for! READ: Shocking Beauty Secrets from your Favorite Stars! Need a boost in your natural glow? Try mashing up some papaya with a few drops of lemon juice, after a week you’ll be looking like Beyonce on her Dangerously in Love cover! 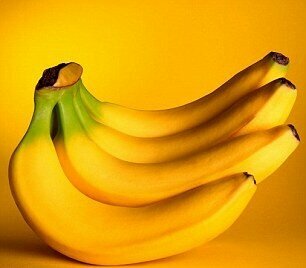 Bananas are also a great way to up your skin cleansing routine. Paired with a little lemon oil, you’re pores will sparkle like fireworks. One of the best ways to revive your skin after all the summer sun is with some strawberries! Throw in a little bit of water when you mash it up and you’ll have the perfect face mask consistency. Mix and leave any of these facial cocktails made up with fruits on your mug for about a half an hour and you could be on your way to skin as flawless as Lupita’s! Maybe not that good, but a girl can dream! 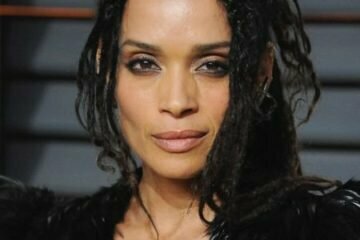 Lisa Bonet’s Ageless Beauty Secrets Revealed!